Executive Director for Centre of No-Till Agriculture, Dr Kofi Boa, has said that sustainable agriculture system in Ghana is the only way to food security and holds the future for farmers compared to fertilizer subsidy programmes. 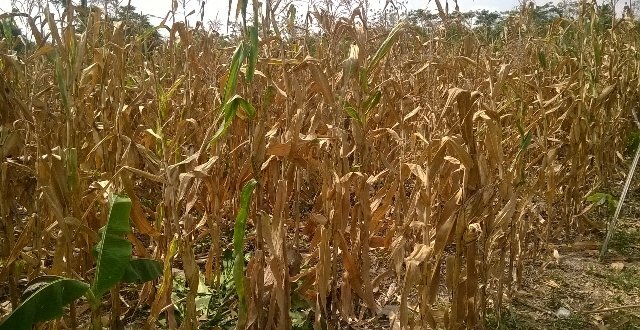 As effects of climate change take centre stage, and its threat to food security continues, farmers are being encouraged to consider climate-smart agriculture system. 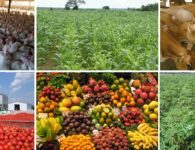 This, according to experts, would sustainably increase productivity, enhances resilience, mitigates where possible, and enhances achievement of national food security and development goals. One of such systems is the No-till agriculture where farmlands are not ploughed or synthetic fertilizers are not also applied. 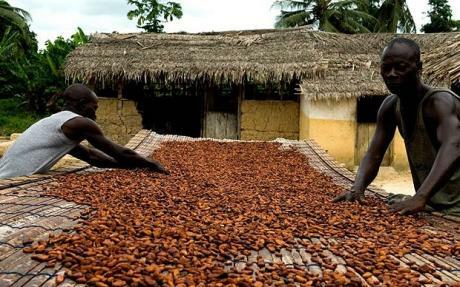 According to Dr. Kofi Boa, transition to greener and more productive farming allows local people lead in generating solutions to the effects of climate change. He explains that the systems centers on food production which makes the best use of nature’s goods and services while not destroying them. Dr. Boa was addressing both members of Peasant Farmers Association and Centre for Indigenous Knowledge and Organisational Development (CIKOD) at Amanchia in the Ashanti Region. 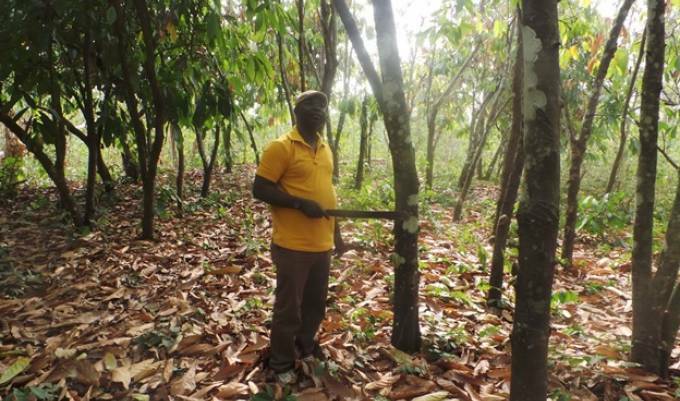 For him, it is prudent to train farmers in sustainable practices rather than the usual fertilizer subsidy programmes. 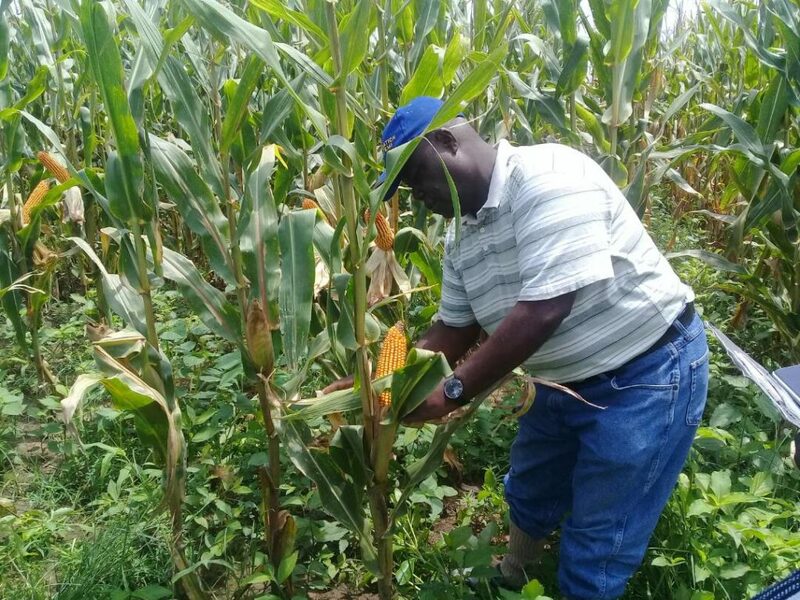 Executive Director of Centre for No-Till Agriculture, Dr Kofi Boa, observes many of the agricultural programmes implemented in Ghana over the years have achieved limited success, hence the need to re-strategize. To strengthen awareness creation on agro-ecogical farming, the Centre for Indigenous Knowledge and Organisational Development (CIKOD) is building the capacity of peasant farmers on agroecology at Amanchia in the Ashanti region. Meanwhile, Executive Director of CIKOD, Bernard Guri, said the Centre’s resolve to promote agroecology farming is to sustainably address food security issues. The Centre expressed the urgent need for all farmer groups to come together to encourage the practice as well as communicate their challenges to the authorities in one voice.